E-cigarette use is on the rise, and being touted as an effective means to quit smoking tobacco. It is easy to spot a person using an E-cigarette from the cloud of vapor surrounding them, whether it be in public places or residential areas. Although initially considered harmless, E-cigarette smoking can leave deposits of hazardous substances and can result in expenses from cleaning the filmy residue left behind. Because of this potential for damage to your rental property, we advise that owners of single-family rentals prohibit E-cigarette usage, just as you would prohibit other forms of smoking. This is one of the primary reasons landlords do not allow E-cigarette smoking inside rental properties. The vapor emitted from E-cigarettes leaves behind a filmy residue on windows, mirrors, doors, walls and carpets that is tough and expensive to eliminate. Aside from its tough and hard-to-remove residue, E-cigarette smoke consists of properties that are disadvantageous to the body. Research shows that vapors from these cigarettes are toxic. 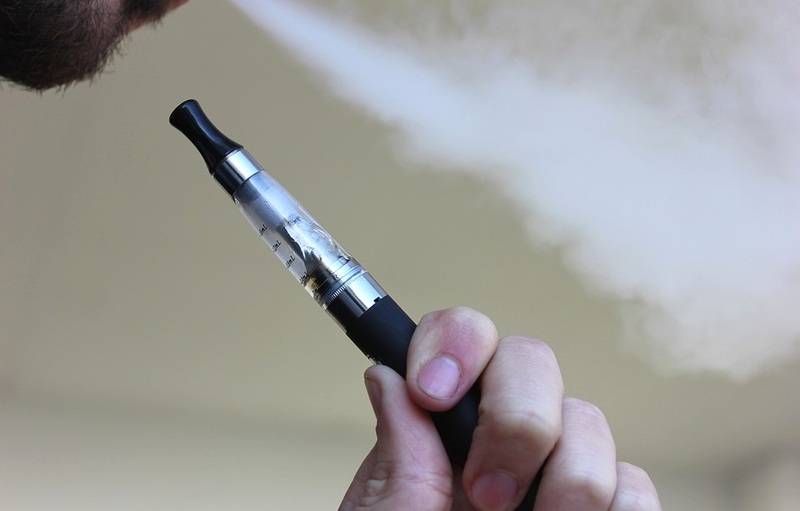 According to an analysis conducted by the FDA, the vapor expelled from this device contains hazardous ingredients such as diethylene glycol, nitrosamines, and nicotine. Other sources also found carcinogenic substances like formaldehyde and benzene in some devices. An article posted on landlordtalking.com states that two people have reported recent incidences of car fires due to the E-cigarette battery charger. Also, a man recently reported that his own charger suddenly caught fire in the middle of his sleep. This event forced him to leave his apartment. These types of fires are well documented with devices that use Lithium Ion batteries such as E-cigarettes, cell phones and laptops. Once you have the facts about E-Cigarettes it should be clear that your no smoking policy should include the use of these devices as well. 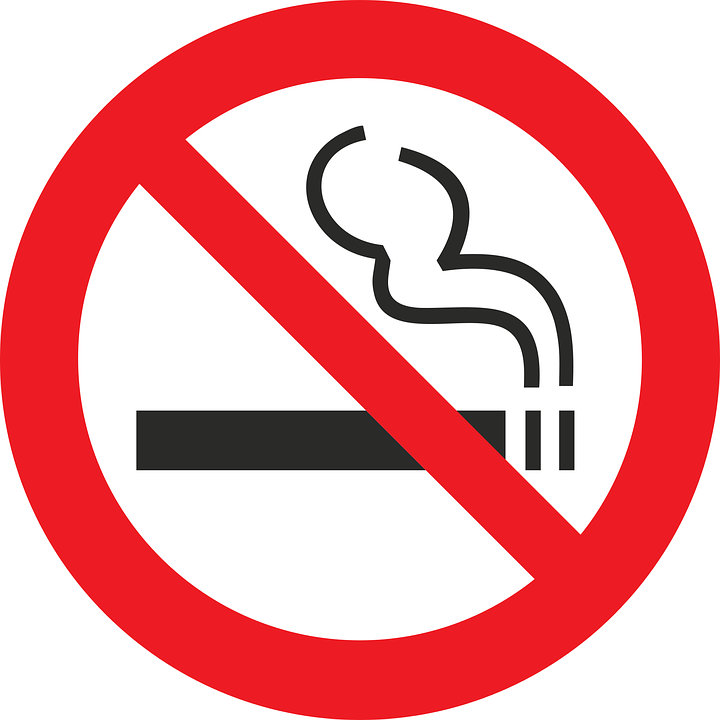 Want to learn more about no smoking policies for your rental home? Contact Real Property Management Pittsburgh for more information.